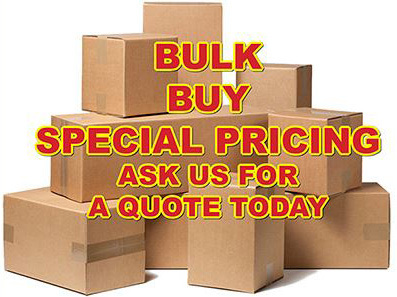 Our traffic cones are a superior product at a competitive price! 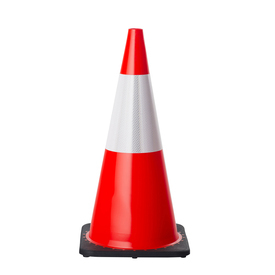 Our Injection molded traffic cones have a interlocking design securing the upper portion of the cone to the recycled black base. Our range of fluorescent traffic cones and standard coloured traffic cones have UV inhibitors to resist fading. Superior flexibility in heat and in the cold they can instantly bounce back from an impact. 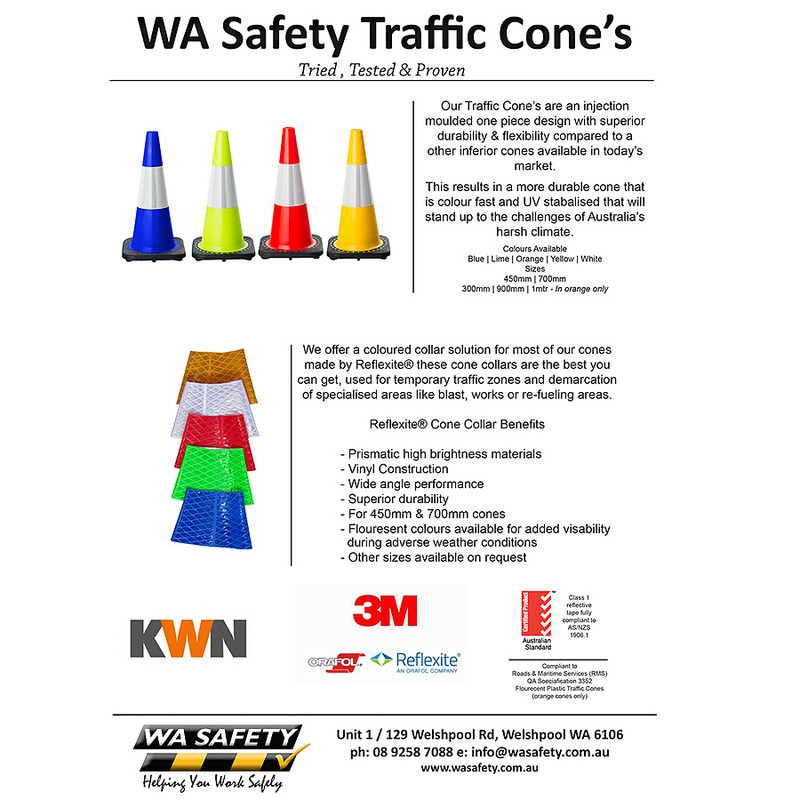 Reflective and non-reflective traffic cone options avaiable with multi-coloured sleeves that can be easily fitted.